Custom ceramic plungers & pistons for fluid pumping systems. 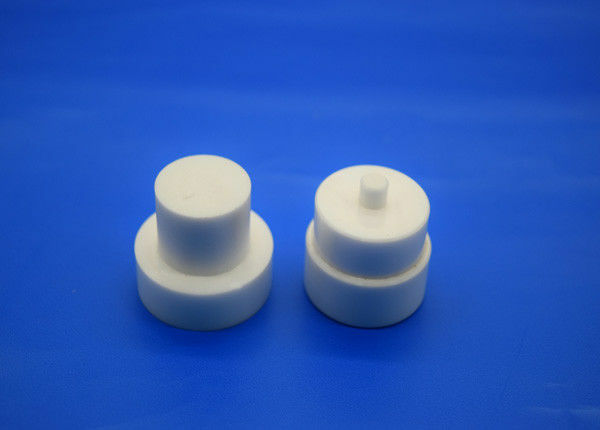 Depending on the specific application and requirements, our plungers are typically made from Zirconia, Silicon Nitride, or Alumina. Ceramic plungers and pistons work very well in demanding applications like chemical, saltwater, and metering applications. Precision Ceramics can offer exceptionally high surface finishes to very tight tolerances which can drastically increase the products lifespan, reliability, accuracy & efficiency. Our ceramic plungers are totally customizable to our customers specifications and needs. High pressure pump piston will be wraped in paper first individually, then packed in bubble bags, finally put in standard export carton packing, or OEM packing..